Blog Post - Supporting Ashtead FC U9's! 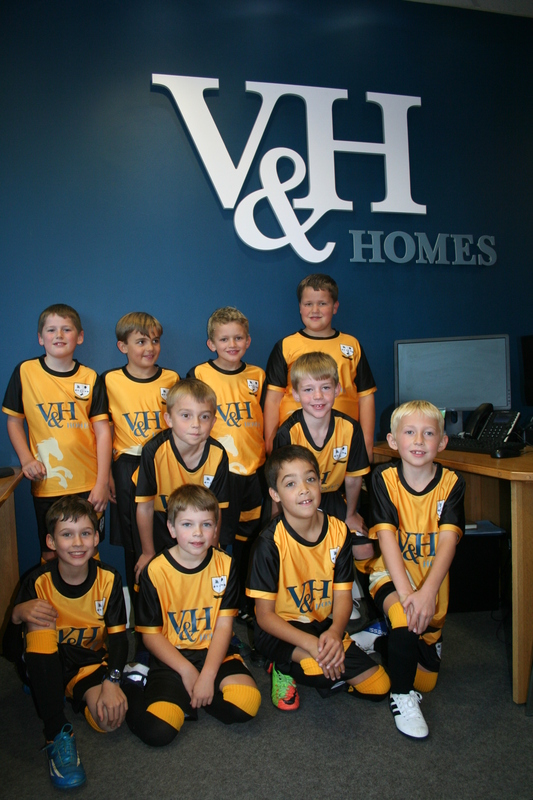 V&H Homes are very proud to be supporting Ashtead Football Club's Under 9 Team! Paul Aboud, Managing Director and all the staff at V&H Homes would like to wish the boys the best of luck for the season!